Send us a few songs and details about yourself and we'll evaluate whether working with us is the right thing for you! 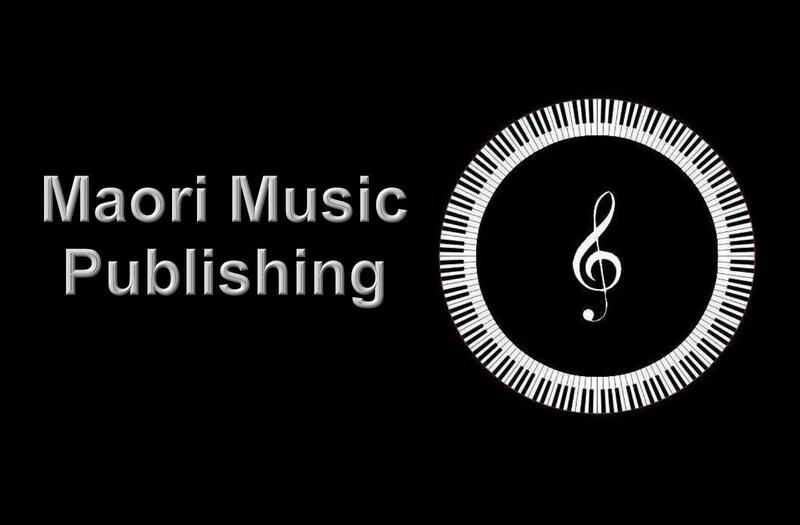 MAORI MUSIC is an independent and pro-active UK Music Publisher, Royalty Administrator and Rights Management Company, established in 1990 and a Principal Voting Member of PRS For Music. We work with Bands / Acts, Managers & Record Labels in the UK or Abroad to promote music for use in Film / TV / Media Projects etc., and help in the recovery and collection of "live", broadcast, digital, print, mechanical and PPL / Neighbouring Rights royalties. Think you don't need a music publisher? 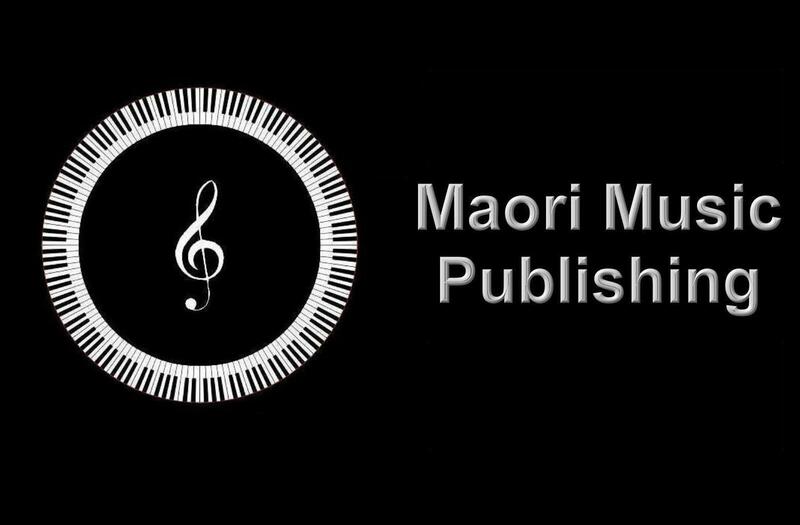 Every year Maori Music Publishing recovers tens of thousands in royalties due to their clients - want to be part of it? 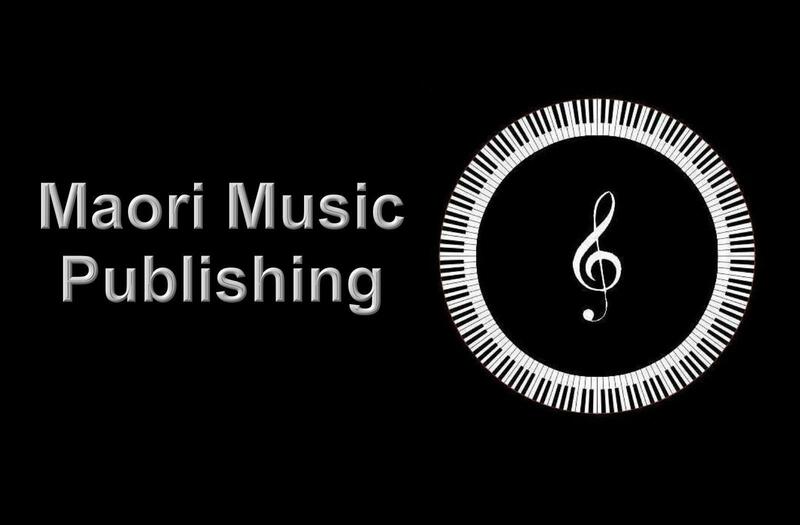 Maori Music provides specialist publishing services for UK and International clients. Whether it's recovering royalties from "live" performances (backdated 7 years in many cases), Radio / TV broadcasts, or in promoting your music for potential use in Film / TV / Media projects, we've got the service for you. We work most effectively with Bands / Acts, Labels or Managers from the UK, Bahamas, Cyprus, Gibraltar, Malta and The Gulf, but can work with clients Worldwide. We can work with all clients to distribute and sell your music Worldwide on major outlets such as iTunes / Spotify / Amazon etc., through your own imprint or our label, Confidential Records. A Studio exclusively for you! We have our own recording studio exclusively for use by our clients, providing high quality mixing, mastering and recording services at competitive prices.